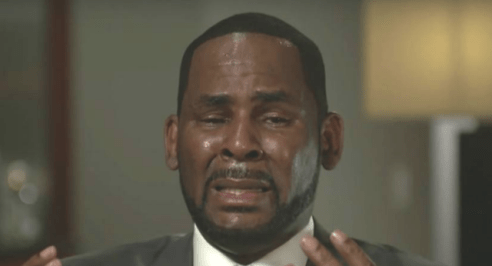 LAGOS APRIL 15TH (NEWSRANGERS)-As R. Kelly continues dodging responsibility for the years of sexual abuse allegations against him, he’s also swerving around his financial obligations. His lawyer admitted at a hearing that Kelly’s finances were “a mess,” so much so that the disgraced R&B singer needed a friend to bail him out of jail. Now, new court documents from yet another case against Kelly have revealed just how dire his monetary situation is.